Leaders in Quality Construction and Infrastructure. 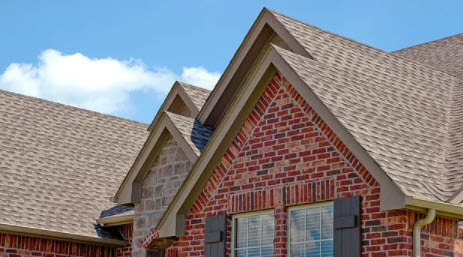 In addition to standard asphalt shingle roofing, Thompson Exteriors also offers EDCO and Metro metal roofing for customers looking for the ultimate in durability. We are knowledgeable in performing damage inspections and in working with insurance companies to get your home repaired with a hassle-free experience for you. 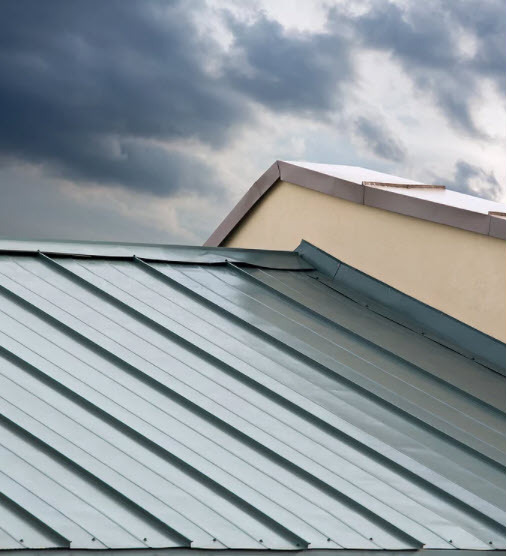 Thompson Exteriors will help protect your investment with commercial roofing services that include single membrane, TPO, EPDM, and we are the Minnesota’s only certified installer of GACS. 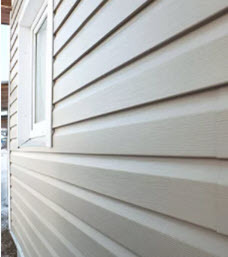 We offer several siding choices to update the look of your home. Options include vinyl, steel, and LP Smartside. 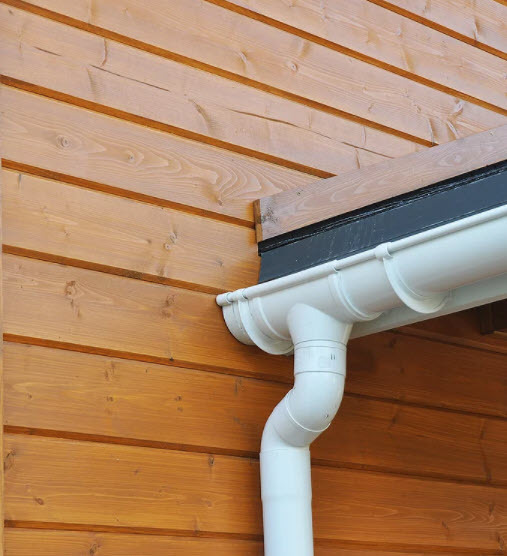 Each of our three siding types are created with quality, performance, and value to make them among the best in the market. 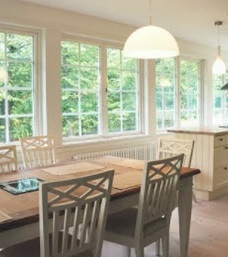 In the challenging climate we live in quality windows are especially important. We specialize in window installation, and provide quality on all large and small window projects. 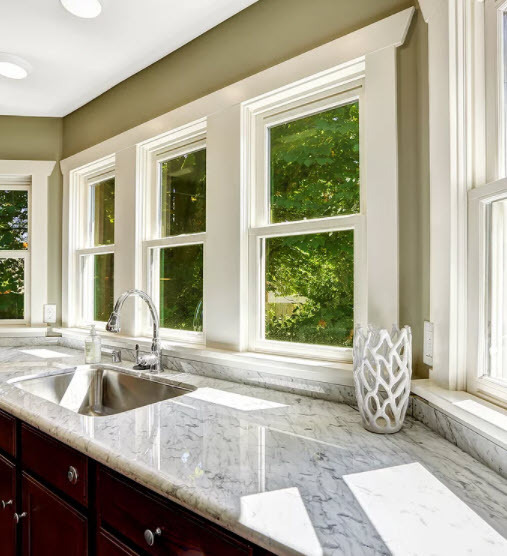 We can help you create the look you want with the efficiency you need with Marvin wood windows or vinyl Climate Solutions. Peter Thompson takes pride in helping customers with their projects from start to finish. 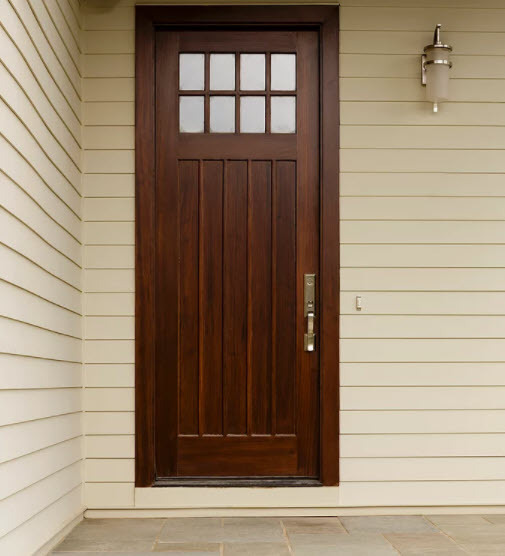 Choosing Thompson Exteriors provides you with a seamless experience. Peter himself will come to your home to learn your needs and provide you with solution options. Peter is happy to take the time to educating homeowners on the products and work that they are considering for their home. Once your project is underway he will personally oversee the work and go over the final result with you to ensure you are satisfied. He is eager to share the important details of quality workmanship that many other companies overlook. For any inquiries, questions or commendations, please fill out the following form or give us a call. Our office is open Monday-Friday, 9-5. Showroom is available by appointment.